Experiences and equipment are the yin and yang of camping and road tripping. 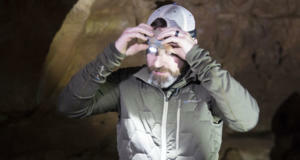 You won’t enjoy the experiences you’re out to collect if you don’t have the right gear supporting the adventure. And there’s no reason to have the right gear if you aren’t using it to collect great experiences. The 50 Campfires Kentucky Bourbon Trail Field Trip struck the perfect balance and put to use a great lineup of gear to make the experiences so much fun and memorable. Here’s a breakdown of the best equipment on the Bourbon Trail. Check out this list of “the good stuff” with one-click easy buying. 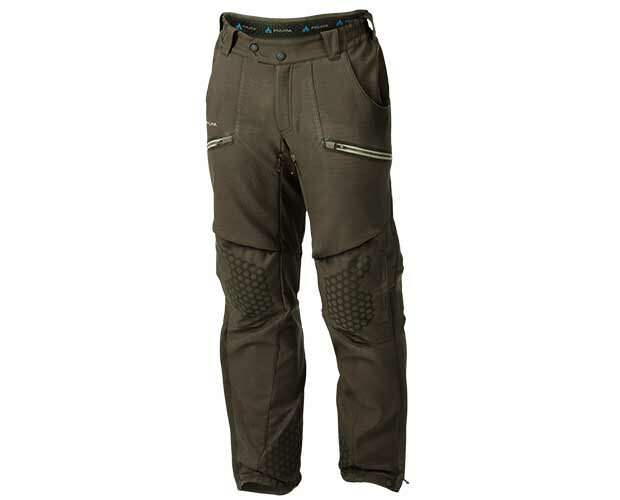 One rugged pair of pants for all conditions and all terrain. They include some really fantastic features including removable knee-pads, mechanical stretch twill fabric that moves with you and holds up to hard use, venting zips for thermal regulation, secure adjustable cuffs, and much more. Truly the ONE pair of pants for camping in practically any conditions. 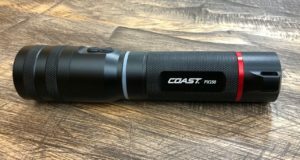 COAST Polysteel Flashlights are waterproof, drop proof and crush proof with the Pure Beam Optics System with twist focus. 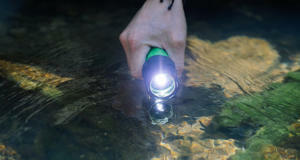 The combination makes these flashlights ultra-durable … even if you decide to pitch one in the river for some reason (ask Nick). 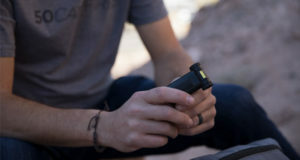 The R stands for “rechargeable” as this light comes with a lithium-ion battery pack that has USB charging port. No matter what you wake up to, a good night’s sleep makes camping adventures so much more enjoyable. 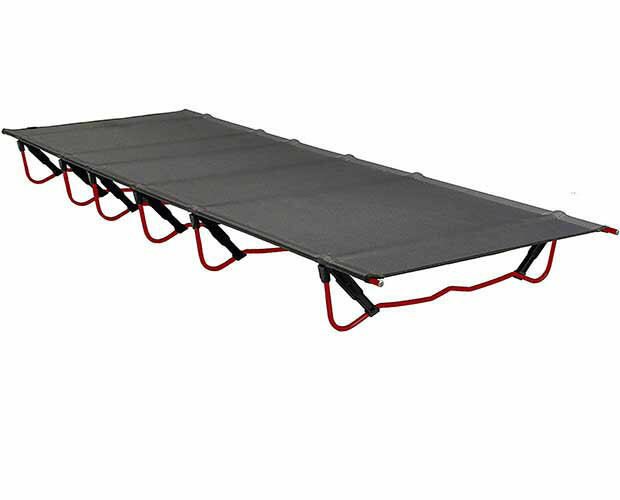 And if you have the space and the capacity to carry it, a quality cot is the best way to sleep well in a tent. The TravelChair Sleeprite cot has earned the 50 Campfires Gear of the Year award for its quality and its luxury. 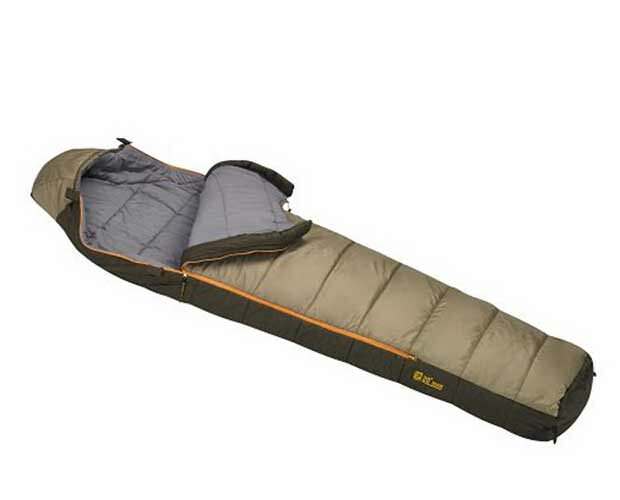 The spacious 78”x30” sleeping surface will support up to 300 pounds. 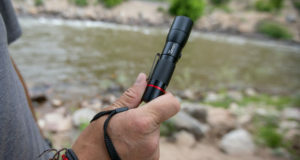 Yet it folds down to a carry size of just 18”x7 ½”x6”. Made for doing anything on or around water, the Riptide water shoe provides sure footing and fine style. 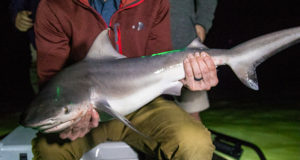 The shoe features the same non-slip chevron outsole as Xtratuf’s original commercial fishing boots. 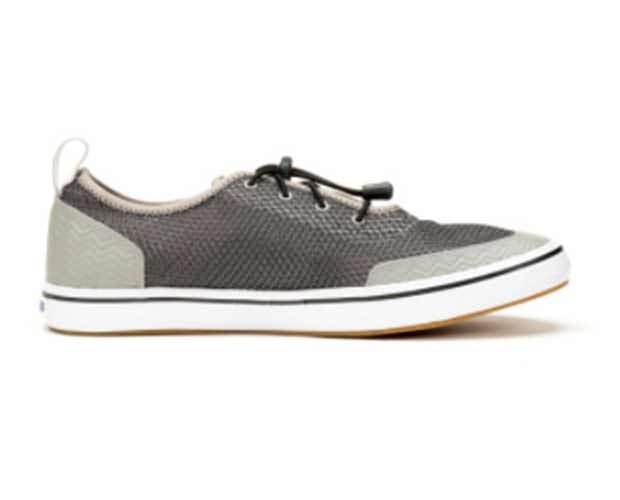 Slip-on slip-off for convenience, but with a bungee quick lace system for customized comfort. The breathable airmesh lining dries super fast. 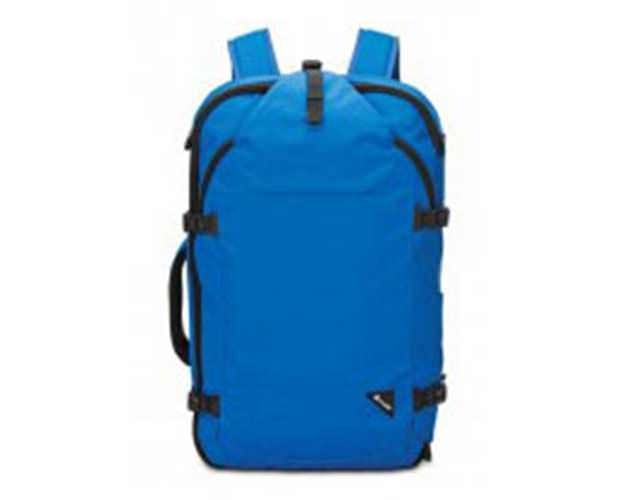 Features a stowaway hip belt and shoulder straps, and 15-inch MacBook sleeve along with Pacsafe’s Exomesh Slashguard system, RFID blocking pockets and material, smart zipper security, turn and lock security hooks, and hard-to-cut webbing and straps. 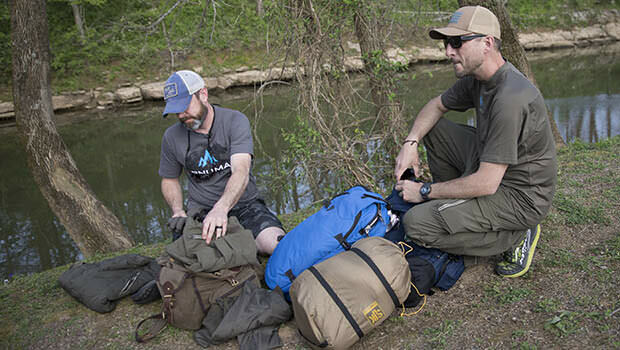 Pacsafe backpacks keep you … and your gear safer … wherever you adventure. One of the best crossover from carry-on bag to in-the-field packs we’ve ever seen. 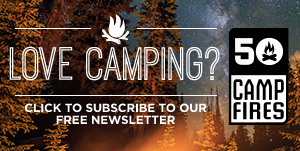 Camping without a headlamp is … just silly. 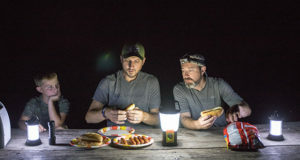 There are so many common-sense uses like caving and night hikes, and so many you’ll discover as you go like inside a camper cabin when the light bulb burns out! 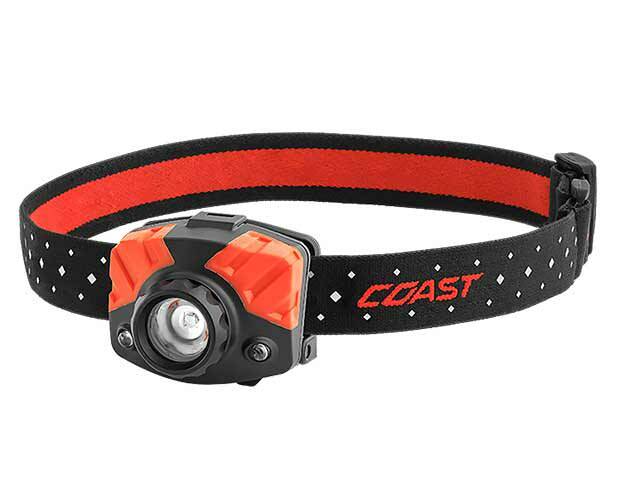 The COAST 75R is their first rechargeable light in their FL series, but it runs on either the rechargeable lithium battery pack or standard alkaline batteries. 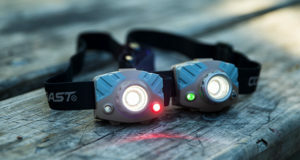 This is a headlamp that once you camp with it, you won’t go without it again! 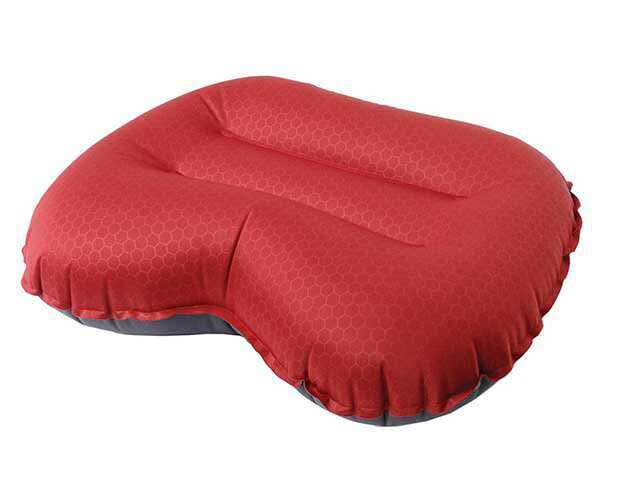 Comfortable and supportive when inflated, this pillow deflates and packs down to fist-sized. It only takes a couple of breaths to inflate fully. 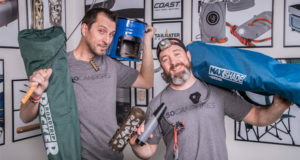 There’s no excuse for resting your head on a bag of dirty laundry while camping any more. Soft tricot polyester outer is comfortable on your skin, even a 4-day beard. Two, low-profile flat valves. 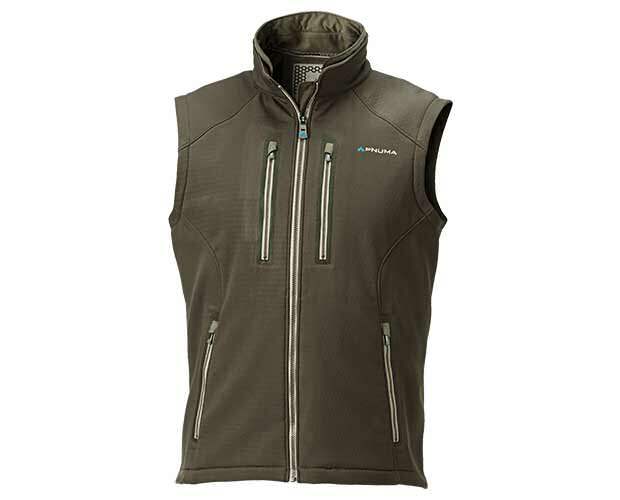 A vest is always “just right.” No matter what you love to do outdoors, there’s no more versatile piece of gear to wear. Wear it for a casual night out, an intense climb, fishing in the creek, toasting marshmallows at the campfire, and everything in-between. You can also use it as a perfect layer under other garments. Rugged quality with features and pockets galore. Whether your tenting, staying in a camper cabin, or sleeping under the stars, the right sleeping bag is an overnight road trip essential. 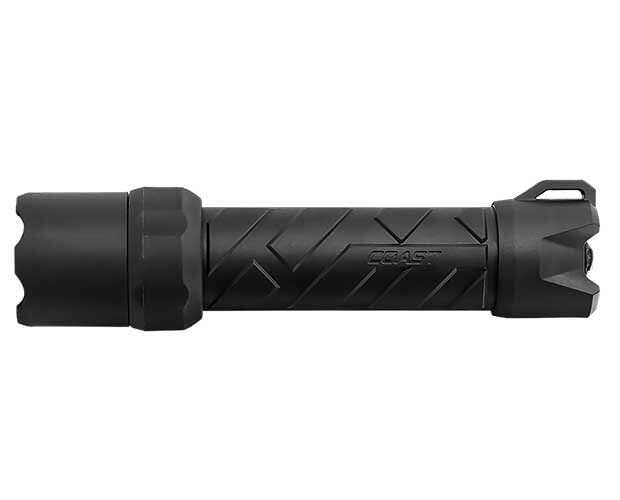 The SJK Ronin 20-degree is an excellent choice. 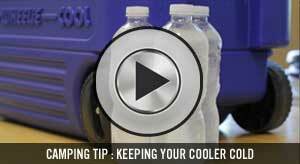 Layered, off-set construction prevents cold spots. External Velcro Tabs combined with dual zippers create “arms out” functionality. Single length bag fits up to 6’ 4”. 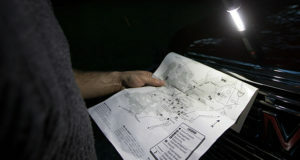 It takes power, and lots of it, to make an extended camping road trip happen these days. This external battery has it and delivers it. Exclusive PowerIQ technology detects your device to deliver its fastest possible charge speed up to 3 amps. 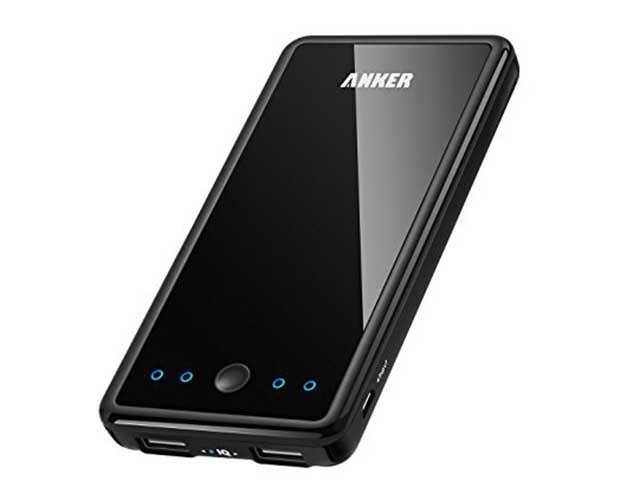 Ultra-high capacity charges the iPad Air almost once, the Galaxy S5 two and a half times, the iPhone 5s four and a half times and other smartphones multiple times. 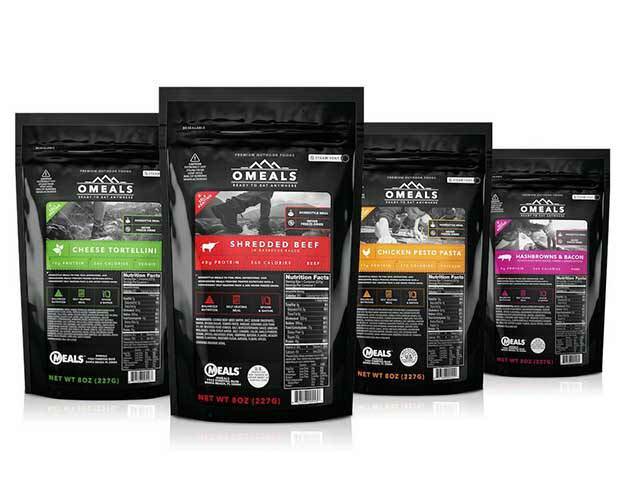 OMeals homestyle and deluxe meals contain everything you need to enjoy a hot meal on the go … camping or on the daily commute … fully cooked food, heating pad and utensil kit. All you have to add is water to activate. 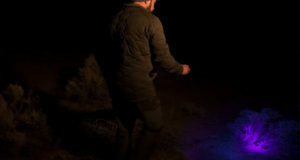 You can’t find more convenient or tastier camping meals to make the most of your precious time on any camping trip.